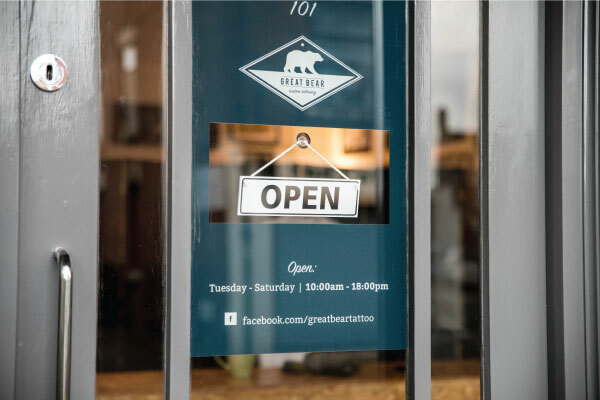 Established in 2016, Great Bear Tattoo is a fully licensed modern tattoo studio and art gallery based in Stoke-On-Trent, Staffordshire. We pride ourselves on our clean, open plan studio and friendly approach, which will put you at ease. 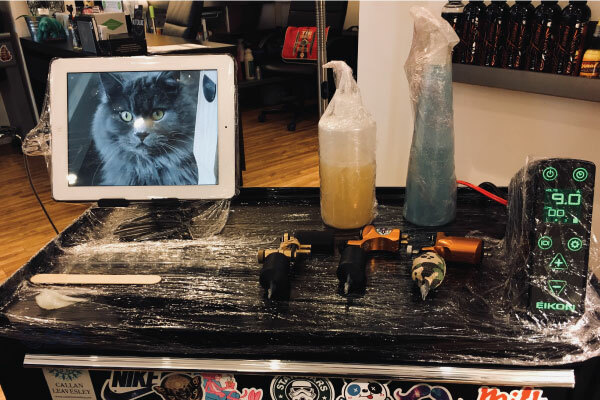 We are extremely passionate about what we do and provide specialist high-quality custom work, which means each tattoo we do is 100% unique and personal to the individual who owns it. 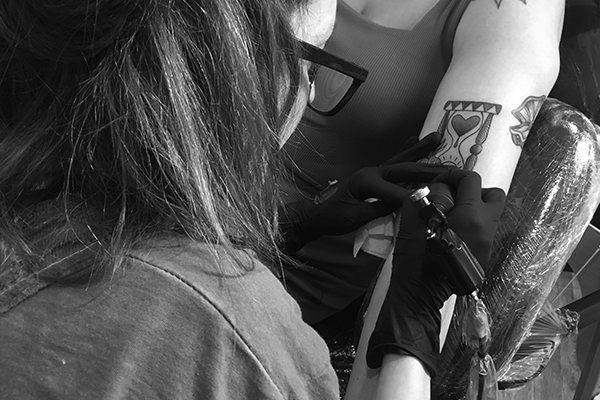 We cover a wide range of styles including realism, black and grey, traditional, neo-traditional, Japanese, abstract, script, cover-ups and more. 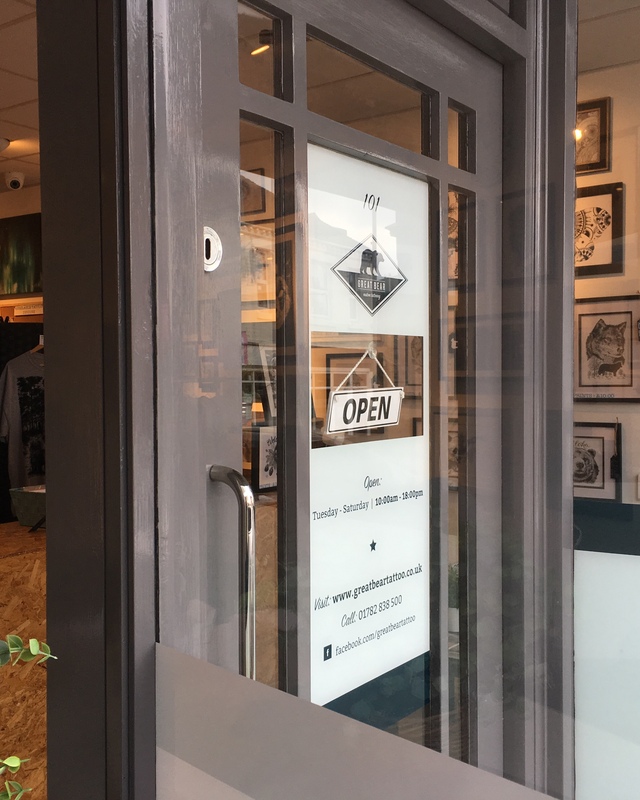 We also stock prints, clothing and accessories, all designed by artist and owner Callan, which can be purchased in-store or online via our studio website. 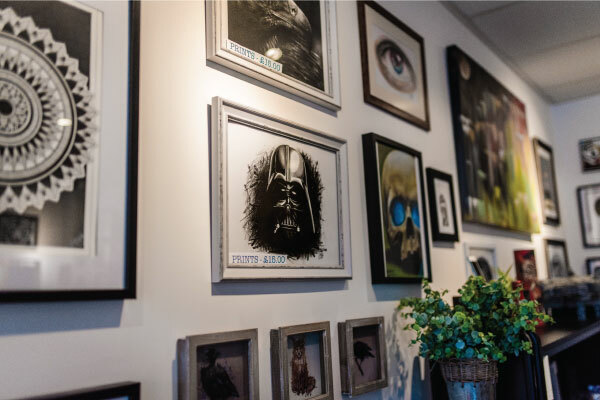 Our outstanding online customer reviews and excellent reputation prove that we strive to be the best and put every effort into the tattoos and artwork we produce.  We love spending time in our studio, and we hope you will enjoy your experience at Great Bear Tattoo. 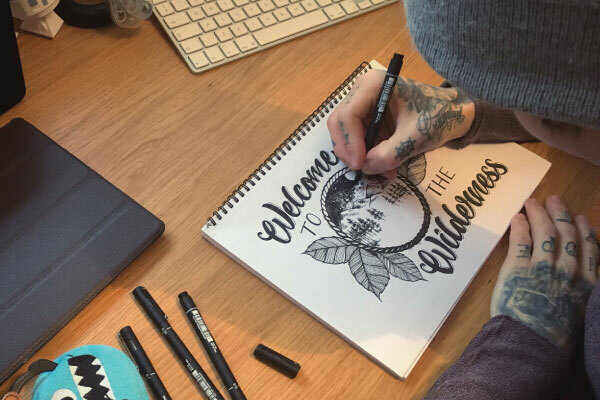 Our resident artist Callan has a passion for illustration and after studying it along with graphic design went on to do an Apprenticeship in tattooing. 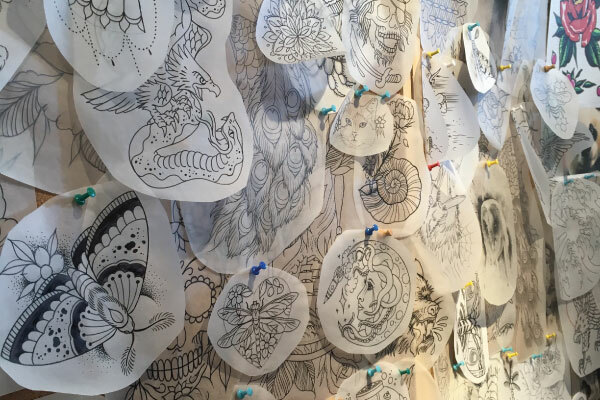 He has now been tattooing since 2012 and enjoys working in a wide range of styles, including a varied range of subject matter, with a passion for working with nature inspired ideas, such as animals, flowers and landscapes. Using his specialist illustration style and love of photography Callan can create unique artwork for customers. 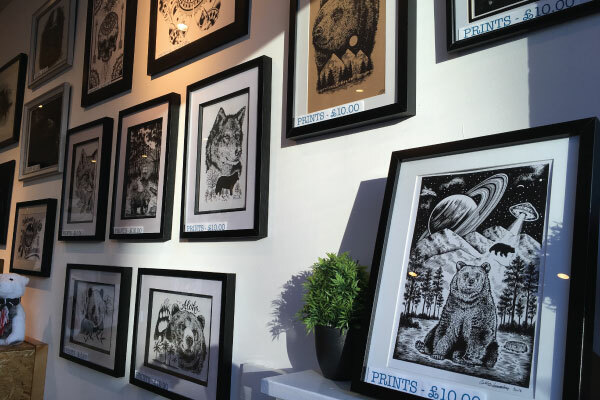 Callan also uses his illustration skills to produce fine art prints and clothing that can be purchased online or in-store. Our apprentice, Roz has a degree in Textile Design from MMU and uses the skills she has developed to create interesting and exciting designs. Roz enjoys working in a wide range of styles, including a varied range of subject matter, and takes inspiration from music and her surroundings. She uses her feelings and emotions to influence her concepts and colour palettes, often resulting in some truly unique concepts. Roz has now been tattooing for over four months and is progressing every day.